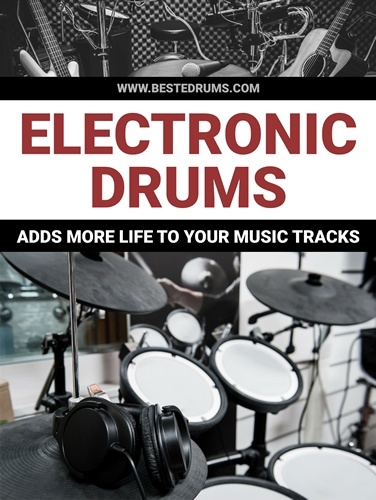 While it has been in that last decade plus that electronic drums became a bit more ubiquitous, the use of synthesized drum kits by major players in the drumming world has been going on for the better part of 40 years. Perhaps the biggest difference is that early models for electric drums had fewer sounds and tones and usually sounded emphatically synthetic. 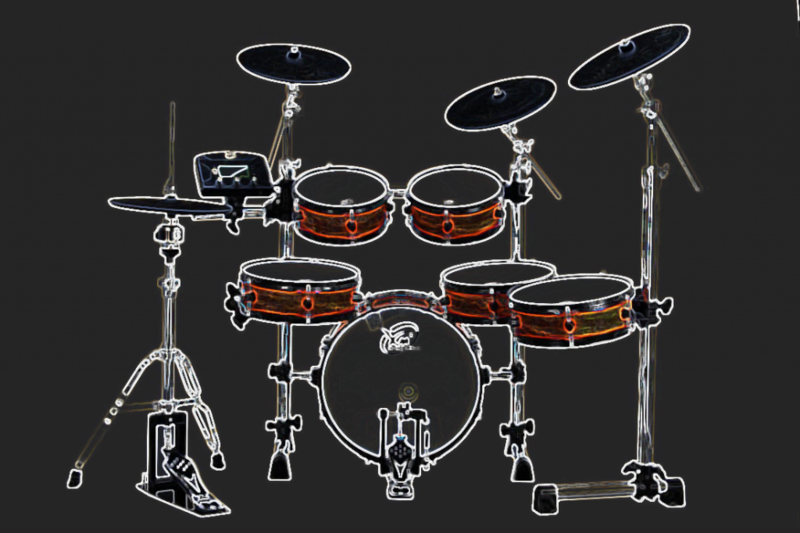 In addition to their limited sound range, electric drums in the late 1970s and throughout most of the 1980s were much more expensive than regular kits were – predominantly because of the technology required for them to operate. Nonetheless, electronic drums started becoming very popular with the rise of synthesized music in the 1980s. Here are some famous drummers that have or still do use electronic kits. One of the greatest names in drumming and solo work in general, Phil Collins used electronic drums in two Genesis albums (Genesis and Invisible Touch) as well as in his solo album No Jacket Required. Collins used the Simmons SDS-V drum set, which gave him the ability to vastly change the tones of the drums in the recordings. The heavy synth sounds of the SDS-V can be heard very clearly on the song “The Brazilian” and represents a fundamental shift in how musicians incorporated synthesized percussion into their music. To date, Collins still uses electronic kits intermixed with his acoustic set on stage. In Duran Duran’s second album Rio, the band began really experimenting with new musical technology. At the time, drum machines were becoming more popular. However, famous drummer Robert Taylor decided to incorporate actual electronic drums into the recording as well. Taylor famously uses Simmons electronic drums in the Rio song “Hungry Like the Wolf”. The song later went onto be one of the greatest singles for 1982, topping the charts in both the United Kingdom and in the United States. Perhaps one of the greatest hard rock/metal drummers on the 1980s, no drummer has had to overcome adversity like Rick Allen of Def Leppard. In 1984, Allen lost his left arm in the aftermath of a car accident. Allen, however, still plays for the group and is known as the ‘Thunder God’ by his fans. At first, learning to drum for Def Leppard with only one arm was challenging, but Allen found that electric drums could help him overcome some of those obstacles. In the years following the accident, Allen worked with an electric drum company for a year, developing technology that would allow him to compensate for his loss. Simmons built a foot pedal that would mimic the sounds of at om or symbol so that it would be as if Allen had his left arm back. Thanks to these pioneers, electric drums have not only become a staple in many bands but have advanced in their sound and quality. Here at Best E-Drums, we’re committed to continuing that legacy through reviews of the best electric drums on the market.